Whenever I sit down to write, it feels like I was just writing. Then, I look at the date and realize it has been over a week again. Seriously, time needs to slow down!! The month is already half over, but nevertheless, I have decided to join the Spring Into Horror Readathon. 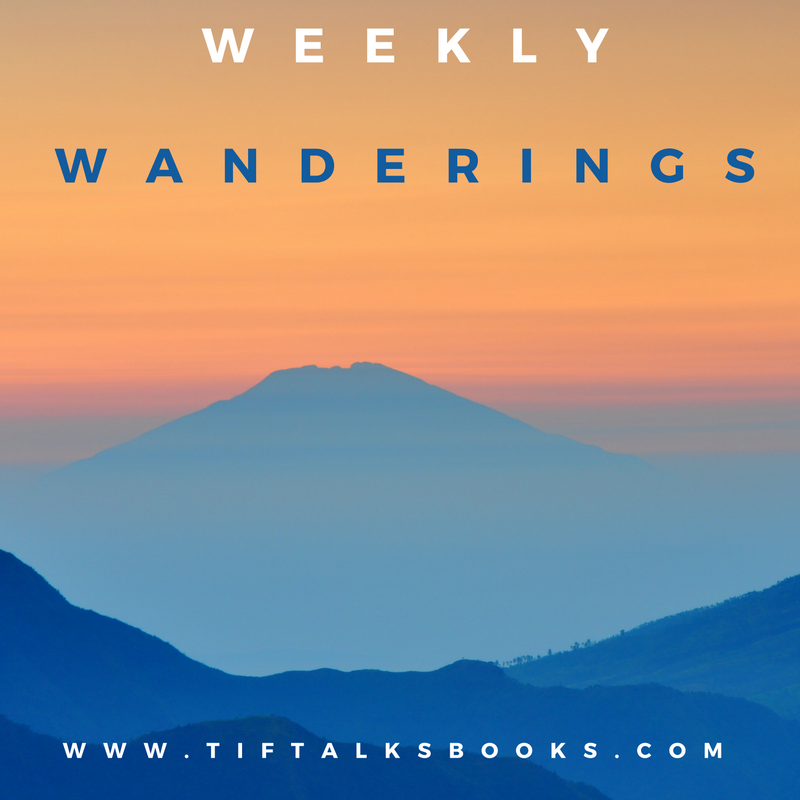 I am feeling better about reading then I have the last couple of months, and with the 24 Hour Readathon coming up, I decided it was time to really work on getting out of this reading slump that I have been struggling with since February. What better way then a good readathon! 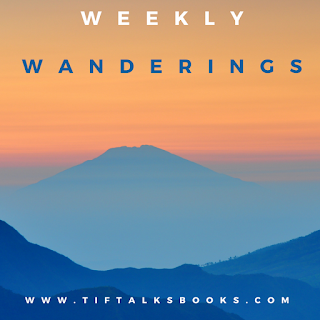 I'm currently in between reads, dabbling in books here and there again, so I want you to help me decide which book to read for my horror selection this month! Right now, I am looking at some Stephen King, Joe Hill, Jonathan Maberry, or a classic young adult. I just can't decide. I will take a picture in a bit of the books I've narrowed it down to and post it on my Instagram account to get some feedback as well. Until I decide, I will continue to dabble. 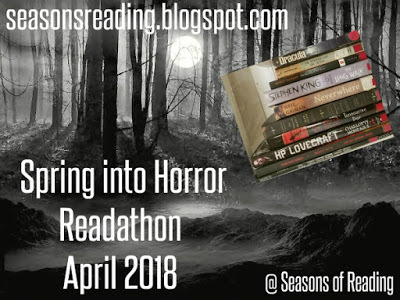 YOUR TURN: Are you currently participating in the Spring Into Horror Readathon? Do you plan to participate in the big 24 Hour Readathon? What good horror books have you read lately? Jenny ... I'm participating in that one too! I cannot wait for the weekend! !